Daniel & Kazuya's Outdoor Photography of Alaska - October 2018. 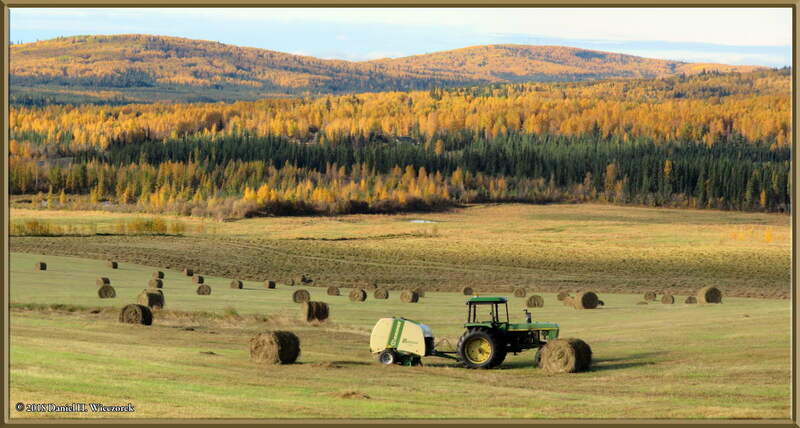 "Autumn Color" - Steele Creek Area, Fairbanks, Alaska. September 17, 9:20 AM.